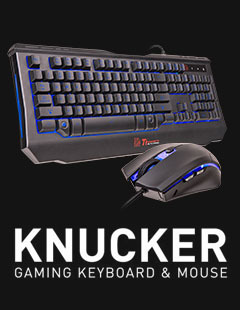 The CHALLENGER DUO is a budget friendly keyboard mouse combo that comes packed with features. 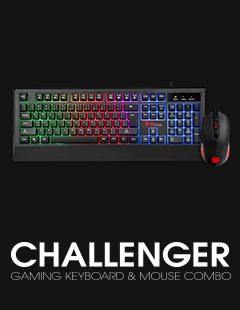 The gaming keyboard comes with a stunning rainbow colored backlighting with fixed static and pulse lighting effects, features a durable and tactile membrane rubber dome switch with guaranteed 5-million keystroke lifespan for utmost durability, anti-ghosting technology with 24-key rollover for fluid and uninterrupted gaming, and Windows & full keyboard lock to prevent accidental presses and for easy cleaning. 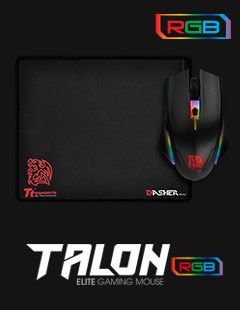 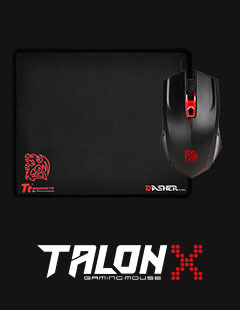 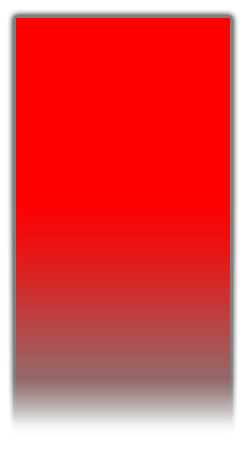 The gaming mouse features a 6 button ergonomic design, equipped with a precise and accurate gaming grade sensor up to 2400 DPI with gaming grade switches up to 10-million clicks for long-lasting gameplay. 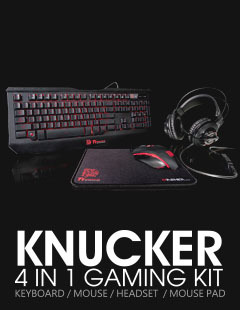 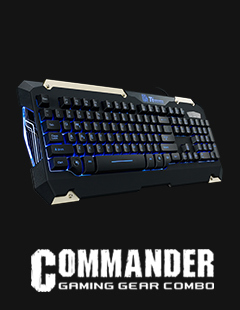 Enhance performance for victory with this responsive keyboard and precision mouse combo. 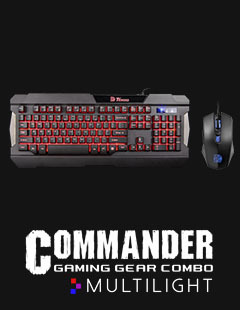 COMMANDER COMBO Gaming Gear Combo (Tri-Color) – Gaming Gear Combo – comes with 3 colors (Red/ Blue/ Purple), uses Plunger Switch with the same design of Mechanical keycap, gives users an awesome tactile feel and pleasing click with each keystroke plus presenting response feeling like a mechanical switch that surely improve users’ gaming performance by giving users speed and responsiveness like never before!